their specific areas of expertise. We are especially looking for candidates that are able to demonstrate a desire and capability to lead multi-disciplinary research groups. 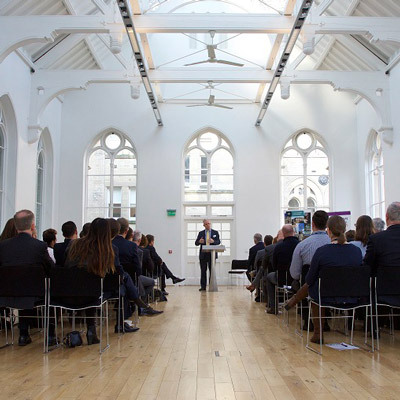 Research leaders with ambition to develop a strong research agenda with an impact on practice, will find Nottingham Business School the ideal space to develop their profile. FT ranking. NBS was recently shortlisted for the coming THE Business School of the Year award and is internationally recognised as one of the world’s leading business schools, providing education and research that combines academic excellence with impact on business and society. collaborate on cross-disciplinary research in a supportive environment. As a leading business school, we are able and committed to giving motivated, collegiate individuals the support and facilities they need to flourish. 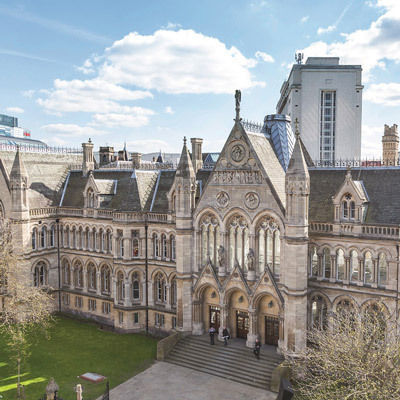 SearchHigher has been exclusively retained by Nottingham Trent University as the executive search firm for this appointment and welcome your application and enquiries. To develop, lead and inspire relevant academic activities within the discipline, enhancing the profile and standing of the University and School by way of their research, and contribution to the Academic Team and School’s activities. Attract, recruit and supervise postgraduate and postdoctoral researchers. Achieve HEA, or equivalent, accreditation. With a 230-strong faculty and 6000 students, covering Undergraduate, Postgraduate, Doctoral, and Executive Education, NBS works closely with private and public organisations, professional bodies, and global business education networks to create and disseminate cutting-edge knowledge that has a positive influence and impact on business practice and society in general. Our mission is to provide education and research that combines academic excellence with impact upon business and society. The purpose of that work is to improve business and organisational practice through knowledge and people. NBS is known as the business school for business. 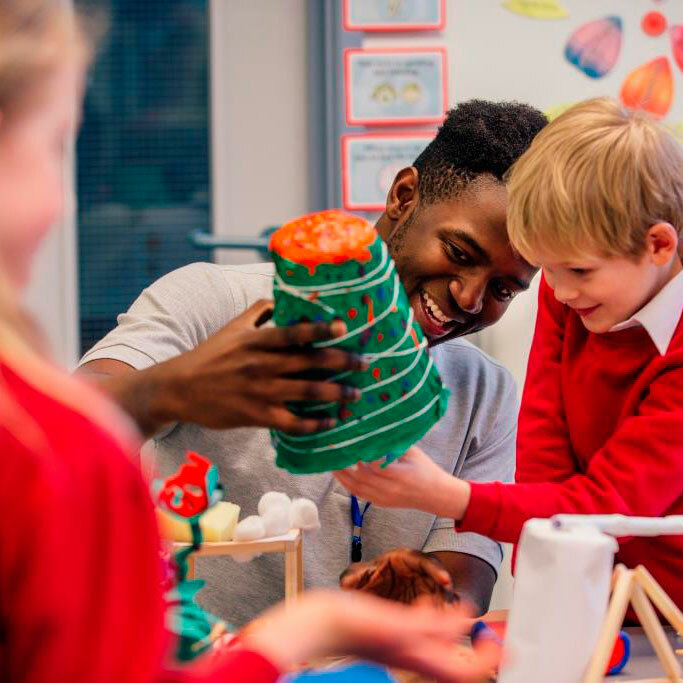 Our philosophy is to maximise the intersection of research, teaching and engagement with a strong emphasise on experiential learning and personalisation. As ‘The Business School for business’, we work closely with hundreds of commercial, academic and community-based partners around the globe. These ties provide a global mix of opportunity and initiative including professional and academic mobility, international collaborations and the support to develop a world leading team. NBS has made a step change in research intesity, infrasturcture and power over the last 4 years, since the REF2014 recognised 95% of the School’s research as world-leading and internationally excellent with 100% of the impact score rated as 3* and 4*, confirmed by by our EQUIS accreditation in 2017. Our ongoing programme of strategic investment has created a highly attractive and vibrant research community and environment at NBS. 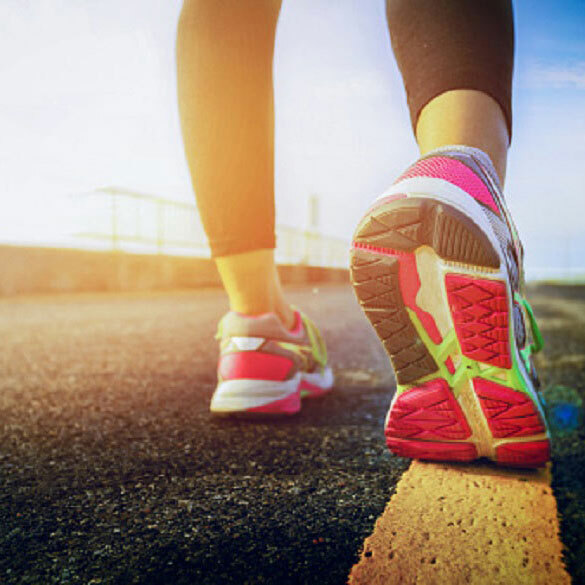 NBS has strong and purposeful research culture that combines world leading research with impact on policy and practice with extensive international connections and partnerships in academia and business. 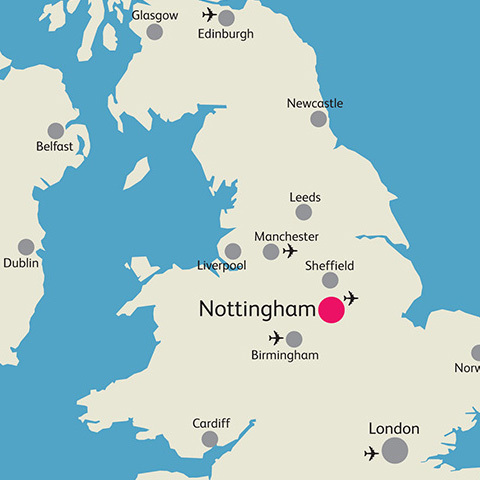 We also have a global reputation as a leader in experiential and personalised learning with state of the art facilities at the centre of Nottingham. 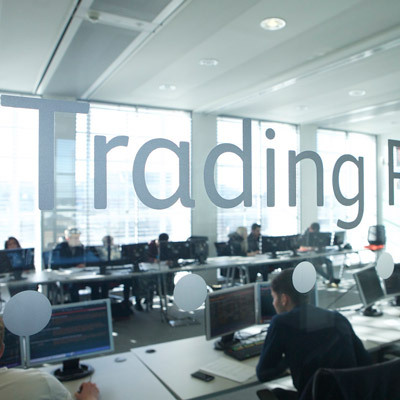 NBS is one of the largest business schools in the UK with resources to invest to distinguish us as a major international force in global business and management research and education. 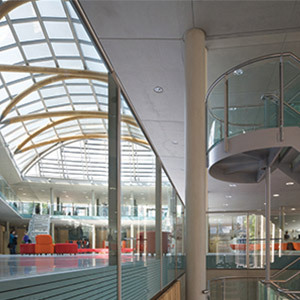 Nottingham Business School is an innovative, vibrant university and a great place to work. Our staff help us deliver education and research that shapes lives and delivers an outstanding student experience. We invest in our employees and offer an excellent range of staff benefits. 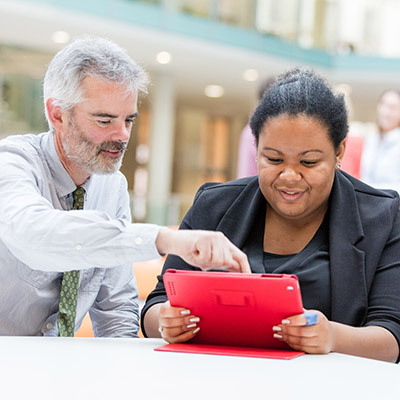 NTU has been awarded a gold rating in the Government’s Teaching Excellence Framework (TEF) for our outstanding learning and teaching, which is amongst the highest quality to be found in the UK. Annual holiday entitlement of 35 days + 5 University closure days. In addition to the Death in Service Benefit provided through the pension scheme, the University also provides an Additional Death in Service Benefit Scheme at two times the basic annual salary. Individual Private Medical Insurance (PMI), provided through Aviva. Up to £8000 – this amount may be extended in exceptional circumstances at the discretion of the Head of HR Operations, in consultation with the relevant recruiting manager. SearchHigher has been exclusively retained by Nottingham Trent University as the executive search firm for this appointment.